WAVES is action, competition, but also relaxation. With top sport on the water, such as the Round Texel and the nominated Olympic sport ‘Foil Surfing and Foil Kiting’. With live music on the beach, alternating with other summer vibes, good food, clinics, yoga classes in the dunes, kids activities & more! Dutchman and two-time Olympic windsurfing gold medalist Dorian van Rijsselberghe will be launching his own water sports and music festival on the Island of Texel, The Netherlands. The first edition of the festival, called WAVES, will take place on June 19th- 23th 2019 at the iconic beach location of Paal 17, in conjunction with the Round Texel catamaran race. 5 days of high-quality watersports: foil windsurfing, kite surfing, and the Round Texel. The sporting line-up of the five-day festival consists of the IFCA Grand Prix Foil Windsurfing, foil kitesurfing, freestyle kiting and a kite downwinder. In the spectacular, and soon-to-be Olympic, the discipline of foil kiting, the boards skim the water instead of riding on the waves. There are plenty of other water and beach activities for visitors too, from surf and kite clinics to beach yoga. The 30-year-old windsurfer is initiator and festival director, but in the upcoming editions, he will first-and-foremost be a competitor. 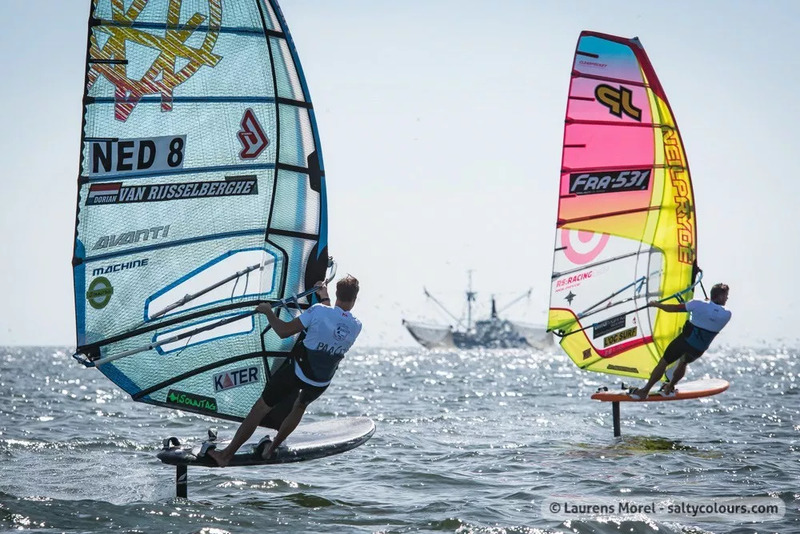 Van Rijsselberghe: "I’m not ready to quit, I’m simply having too much fun on the water, especially with the introduction of foil, it’s more exciting than ever to be out there! I can’t wait to get on the foil during the Waves festival at my own beach in June". The golden boy from Texel is personally involved in all aspects of the sport & music festival. "We’re really excited to have developed this new event, combining top watersports with recreational sports, music, and activities for outdoor enthusiasts. 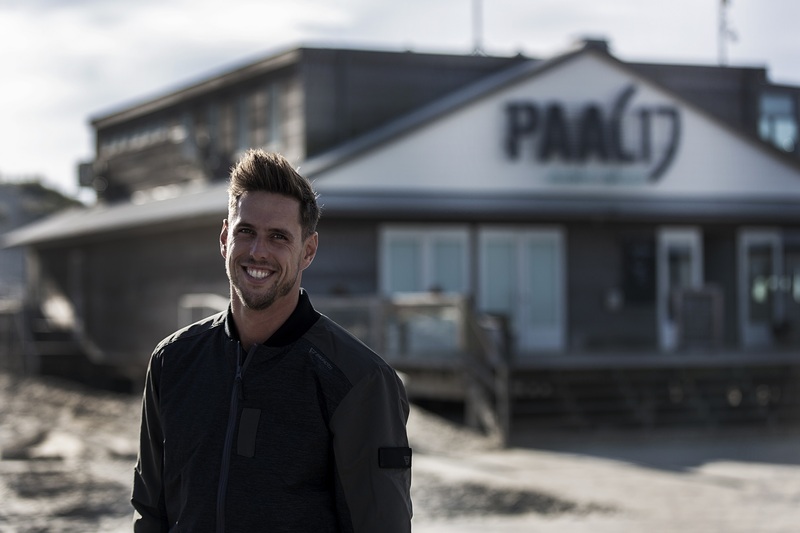 I couldn’t think of a more perfect location than Paal 17 to host the event, and the collaboration with Round Texel means that we have all the ingredients in place for a spectacular weekend. I’m very proud to be a part of the unique Waves concept” says Van Rijsselberghe. Wulf, RONDÉ, Jeangu Macrooy and the Spanish La Pegatina, are the first four artists/bands that have been confirmed for the beach festival, with more to follow in the months to come. Van Rijsselberghe: "The line-up for WAVES is designed to allow everyone to enjoy the live performances after the sports events. We’ll have various kinds of music coming together like pop, indie, or singer-songwriters so that there’s something for everyone to enjoy and relax to". ◈ MORE: surf, kite clinics, beach yoga and more. ◈ MUSIC: Wulf, RONDÉ, Jeangu Macrooy, La Pegatina and many others. ◈ SPORTS: IFCA Grand Prix Foil Windsurfing, Foil Kiten, Round Texel, Downwinder & freestyle kiting.